Oh the places you'll go! 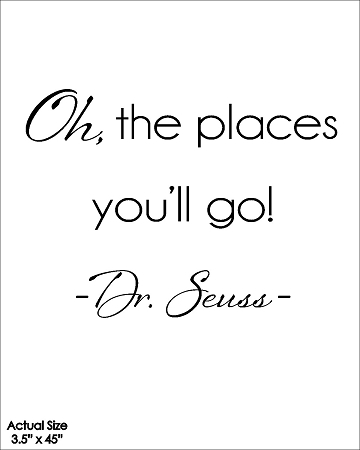 - Dr. Seuss - SIZE 3.5" X 45"
Home > SHOP OUR PRODUCTS > 2019 HOME SWEET HOME > Oh the places you'll go! - Dr. Seuss - SIZE 3.5" X 45"